Priority One Vitamins is a nutritional supplement, family company that was created in 1988. They currently sell over 150 supplements for supporting every part of the body. And we mean every. Single. Part. 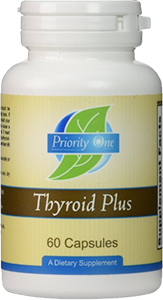 Priority One Vitamins has six supplements aimed at supporting the thyroid. 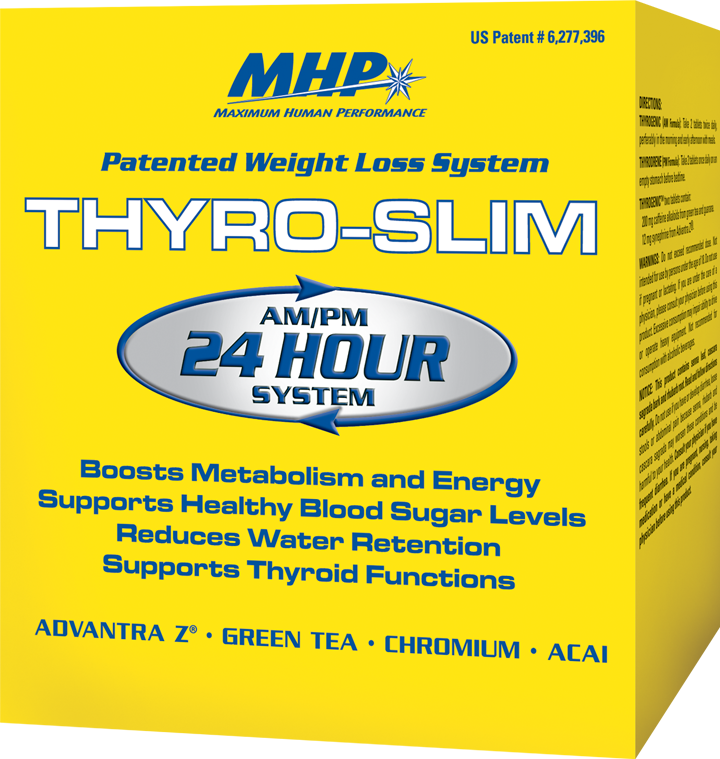 The most complete of these supplements seems to be their Thyroid Plus product. 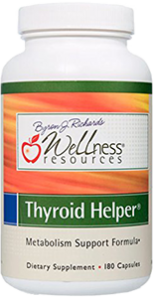 Thyroid Plus contains some useful vitamins and minerals. 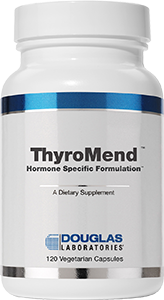 According to the supplement facts label, Priority One Vitamins Thyroid Plus contains: Vitamin B-1, Vitamin B-2, Niacin/Niacinamide, Magnesium, Zinc, Manganese, Thyroid, and a proprietary blend of Potassium, L-Tyrosine, and L-Aspartic Acid. Although Vitamin B-1, B-2, and Niacin will provide short term energy, it does not seem to provide a lot of support to the Thyroid gland. 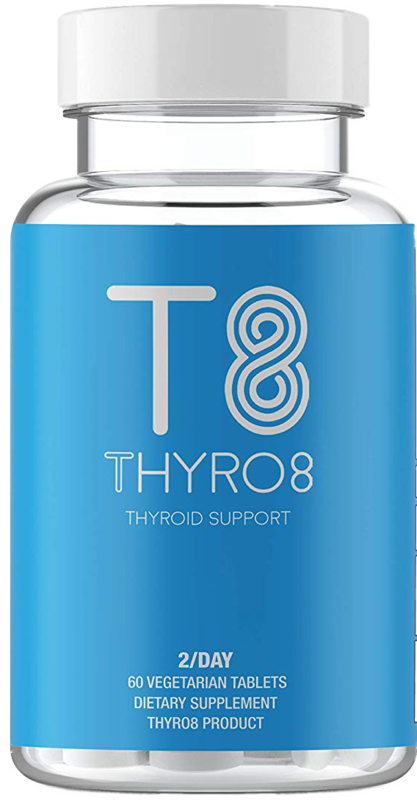 The Thyroid seems to suffer a lot more from Vitamin B-12 deficiency although there is none in this product. 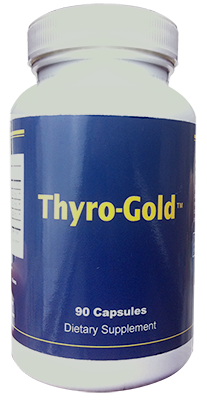 However, the minerals in this product will certainly help Thyroid performance if someone is deficient in Magnesium, Zinc, or Manganese. Thyroid Plus also contains 130mg of glandular extracts made from dried and powdered thyroid glands of cattle in New Zealand according to Priority One Vitamins. 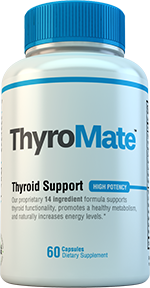 Priority One Vitamins prides itself on their rigorous testing methodology which is a very good thing since their product contains thyroid extracts. According to their website, they guarantee that all their botanicals are radiation-free. Priority One Vitamins also has regular audits of their laboratory partners to assure that their products meet purity standards and are safe. However, there is also no money back guarantee from what we have read on Priority One Vitamins website. So if you do not get results from the product or simply do not like it, you may be out of your money which is a disappointing aspect of their company practices to us. It is also disappointing that Priority One Vitamins was under scrutiny in 2006 from the FDA for a lot of meritless claims. You can read the full warning letter from the FDA here. It is not pretty for Priority One Vitamins. Our research shows that this product might be a hit or miss for most people. 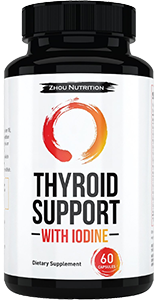 It will provide short term energy if taken daily, but unless you are deficient in the minerals or amino acids it provides, Thyroid Plus’s long term results on the Thyroid do not seem favorable according to reviewers. The thyroid extract ingredient is questionable as well. 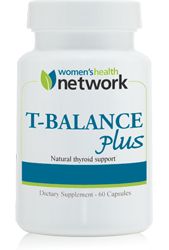 Although this tell us the amount of thyroid issue in a capsule, it does not specify whether it contains any T3, T4 hormones, or both. Prescription medicines will list this amount, but over the counter supplements like Thyroid Plus are not regulated in this fashion. Does it actually contain thyroid hormones? Or is it just tissue? We don’t know. 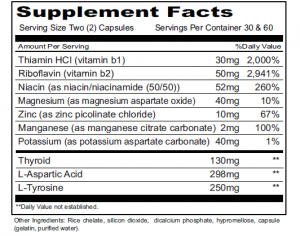 Our research noted that some reviewers feel bloated while taking this supplement. Online reviews has also stated a small percentage have felt this also. All other reviewers did not note any side effects. 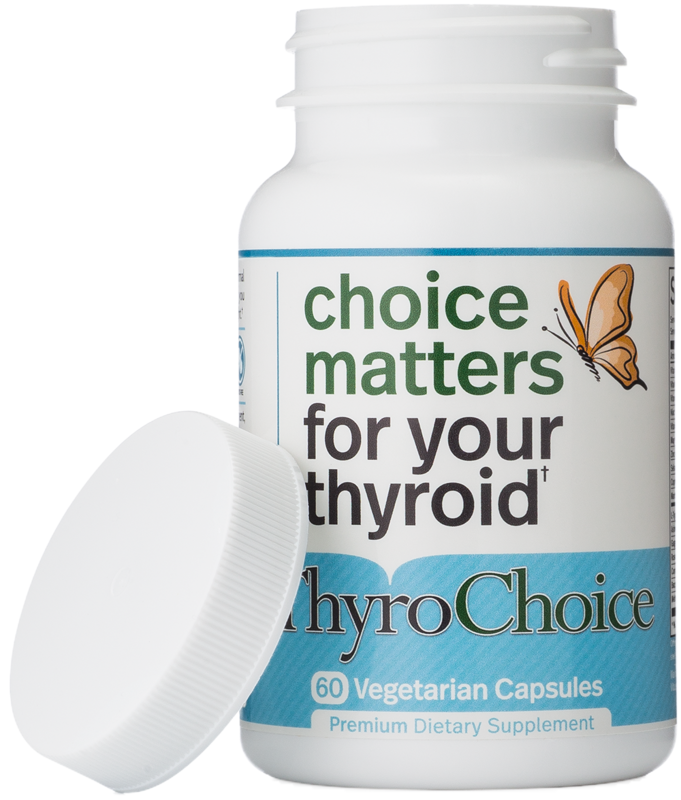 Thyroid Plus costs $30.85 on Amazon. However, free shipping is only offered on orders over $49. According to Priority One Vitamins, if you purchase 6 bottles in one order, you can get one free. 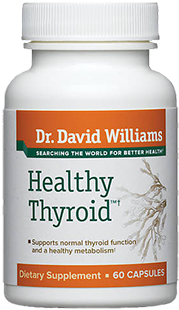 And if you purchase 12 Thyroid Plus bottles in one order, you can get 3 free. This is the perfect formula for people with hypothyroid or Hashimoto. 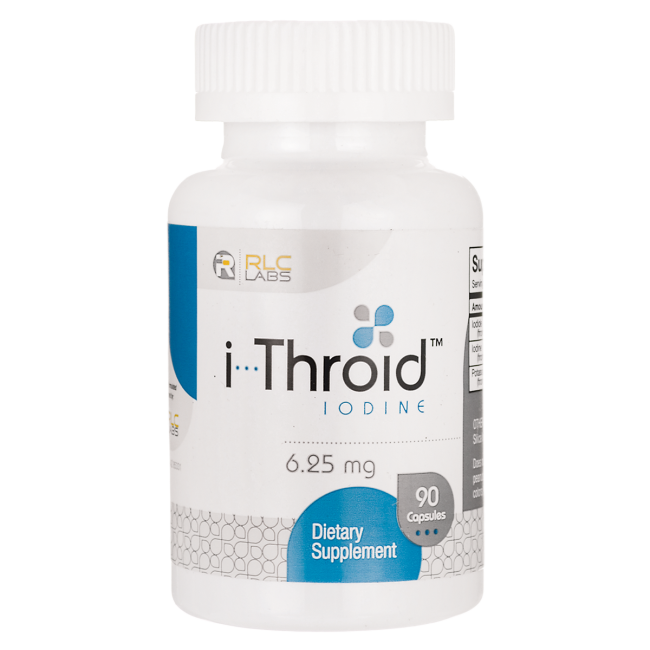 Iodine is a big no no for people with hypothyroid and Hashimoto. This is the only product on the market that doesn’t contain iodine. Why is iodine a no no for Hashimoto? 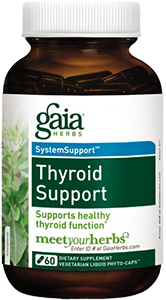 My naturopath prescribed both Thyroid Plus and iodine for Hashimotos. There is a lot of controversy about taking iodine. However my iodine level shows very low on tests. My dr suggested Iodoral in very small amounts and thyroid plus, 2 capsules a day. I had a severe case of SIBO but I got rid of it . Now with thyroid support am seeing improvement already.